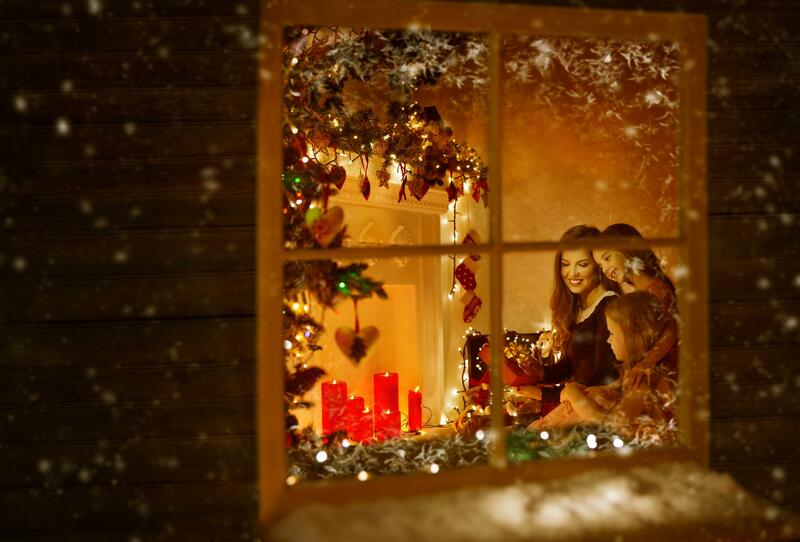 Whether you celebrate Christmas, Hanukkah, Kwanzaa or another cherished family tradition, there is nothing like the holidays to bring loved ones together — and that usually means house guests. If it’s your turn this year to host the holiday gathering, we’ve got some helpful tips to help you create a welcoming environment that’s full of comfort and joy for all your guests. If your holiday gathering is also a sleepover, there’s no better way to make your overnight guests feel welcome, than with new sheets and bedding. From luxurious linen to silky soft sateen, you can choose from a wide variety of fabrics and original styles to make sure they are as comfortable as possible, wherever you call home. Want to add a touch of elegance and sophistication to the room? Just add some of our decorative shams, warm wool throws and cozy blankets. And with so many original designs at your fingertips, you can quickly transform the look of even the most common room into something extraordinary. If you ever want to know how much effort someone is putting into your visit, just ask to use the bathroom and check the towels. Old, worn towels don’t exactly send the best message. 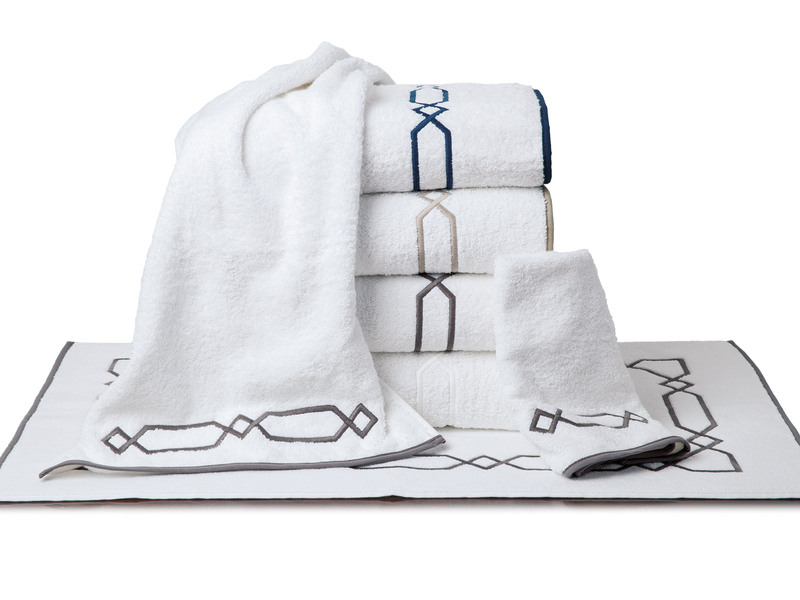 That’s why we always recommend replacing existing towels with new ones for your guests — preferably, ones that are luxuriously soft, super-absorbent and beautifully designed. This small gesture goes a long way to showing them how important their comfort is to you and how much you care. Our decorative hand towels are beautifully styled and super soft on skin and our exquisite bath towels are deliciously thick and fluffy, so you can be sure your guests will feel the first class treatment all throughout their stay. Plus, with such a large assortment of enchanting colors and one-of-a-kind designs, you can totally reinvent your bathroom exactly the way you want, with a look that will wow your guests and leave you beaming with pride. The dinner table is where stories are told, laughter is shared and some of our most cherished memories are formed. It’s a sacred place where friends and family come together to celebrate each other and life. That’s why it deserves your attention, especially during the holidays. If you’re looking to create a memorable ambiance for your special occasion, invite your guests to sit down at a table adorned with fine linen cloth and elegant settings. There’s nothing like a well placed table to make a gathering of loved ones feel as momentous as it should. 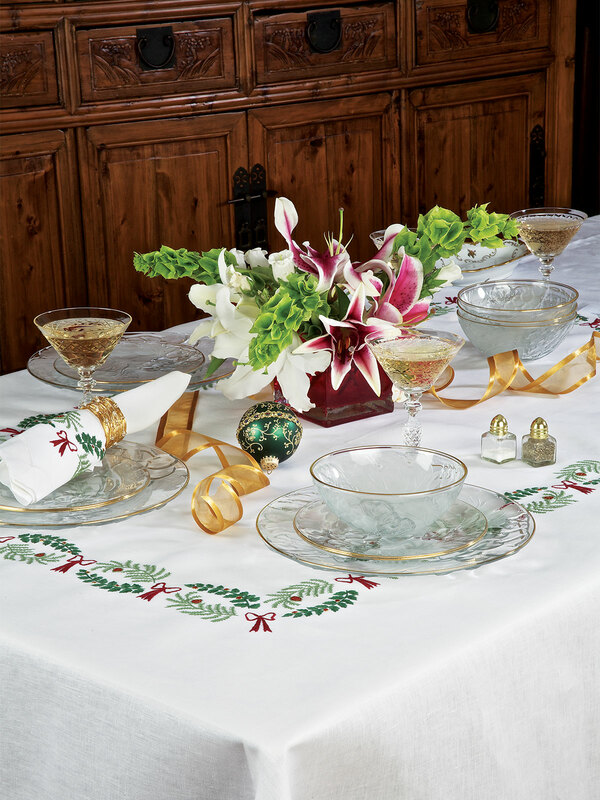 From regally chic table cloths and napkins to darlingly ornate placemats and centerpieces, you’ll find everything you need to set your table up for the ultimate holiday gathering—including specific table designs just for the season. Whatever you’re celebrating and whomever crosses your door this holiday season, these simple steps will help make you the most gracious host with a beautiful home your guests will be delighted to share.